One of the highlights of both my children’s preschooler years was the celebration of Chinese New Year and I also remember it from my own childhood. Not because we live in an area where it’s actively celebrated but because of the rich and vibrant culture surrounding it. The children created Chinese Lanterns and also made dragons and danced the Dragon Dance. 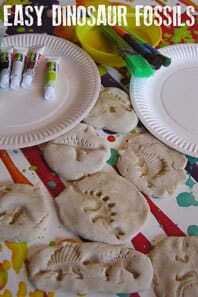 They tried different food from China and learnt the story of the animals of the Chinese New Year. I felt that they were really lucky having teachers that embraced the teaching of festivals. 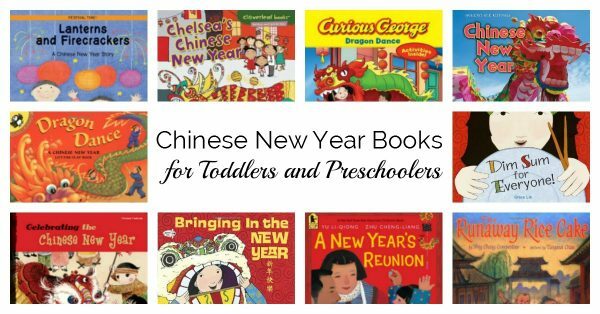 But, not all are the same so if you would like to start helping you child learn about this amazing cultural festival then we’ve got a great selection of Chinese New Year Books for Toddlers and Preschoolers that you can select a couple of and add to your bookshelf to read this year, next and in the future. I’ve tried to include a mix of fiction and non-fiction suitable for this age range and some favorite characters that celebrate the Chinese New Year as well because I feel that that helps children to connect with the stories as well putting something that they know and recognize into the situation. The National Geography Series is always a good bet when it comes to books. The pictures are vibrant and they can and will be useful for many years to come. Celebrate Chinese New Year: With Fireworks, Dragons, and Lanterns is my first choice for non-fiction books and if you are only going to get one this year then this would be it. The dragon dance is one of the most recognizable aspects of the celebration but how do children and families prepare for it Lion Dancer: Ernie Wan’s Chinese New Year Reading Rainbow Books shows through realistic pictures and simplistic explanations what Ernie does to prepare for the Dragon Dance in his community in New York City. 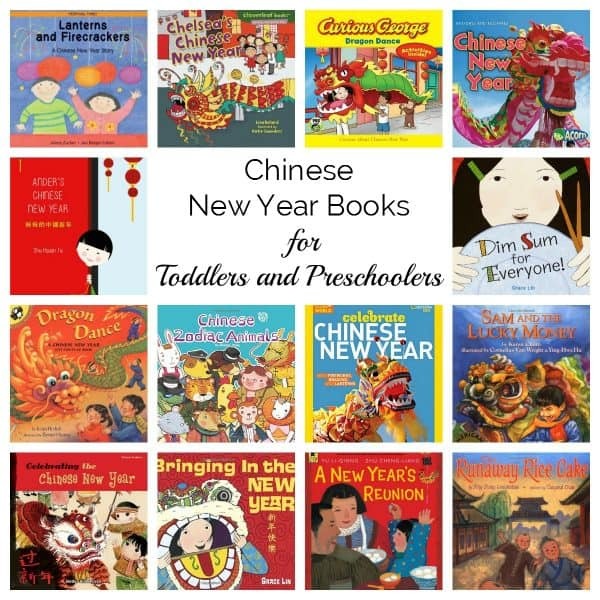 Unlike many of the books on the list, Chinese New Year Holidays and Festivals is an educational book aimed specifically at Preschoolers with bright colorful real pictures that tell the children all about the festival and the traditions around it. All toddlers and preschoolers love lifting the flaps and this accurate book has some fantastic flaps to lift and reveal different aspects of the celebration Dragon Dance: A Chinese New Year Lift-the-Flap Book also includes a Chinese Zodiac wheel at the back – I remember coloring in one much like it when I was in primary school. 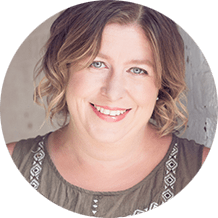 When children can connect with the characters in the story, maybe because they have the same name, they are the same age or they are doing something they really want to do it can help bring the story to life for them. Chelsea in Chelsea’s Chinese New Year is allowed to stay up late one thing that both of my kids always wanted to do. As well as connecting with the characters children love to learn about family life and Bringing In the New Year Read to a Child! by Grace Linn, tells of the whole family readying themselves for the Lunar New Years. It gives an insider look at what families do to celebrate the Chinese New Year. 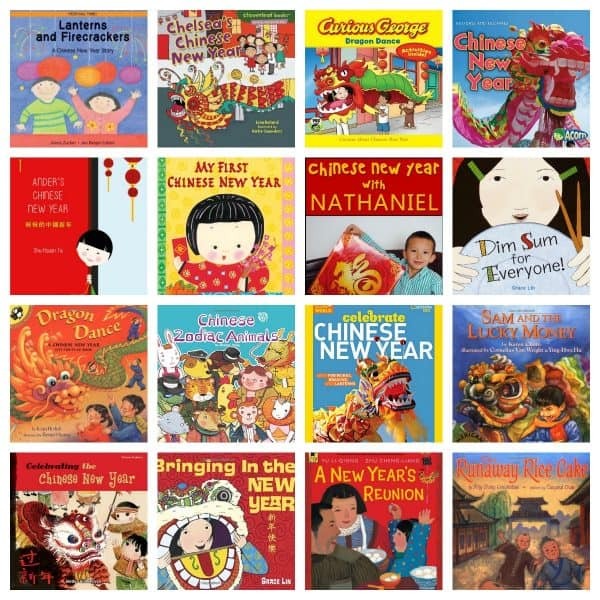 30 days of celebration – did you know I didn’t but this wonderful book Happy, Happy Chinese New Year! by Demi goes through the 15 days of preparation to end the current year and then the 15 days following the start of the New Year. 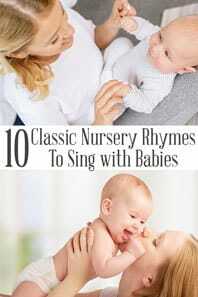 As an adult, I loved finding out these traditions that I hadn’t heard about before. Tell me you haven’t looked up which Zodiac animal you were born under and then the traits of those! I was born under the sign of the Horse and when my kids learnt about the Chinese New Year they were told which sign they were born under and then the meaning of it – Chinese Zodiac Animals has all of the information and you can see how accurate it is for your children. Translated from Chinese Celebrating the Chinese New Year Chinese Festivals is one of 4 books that tell of the different festivals in China. In this book, the grandfather retells the story of Nian and Monster Xi where the Dragon Dance comes from. Discover more about how families celebrate Chinese New Year with Lanterns and Firecrackers: A Chinese New Year Story Festival Time! part of the Festival Times series a lovely set of books that cover different festivals looking at how families around the world celebrate. In ebook form as well as paperback Chinese New Year For Kids explores the traditions in a way that lets children gather the information themselves. 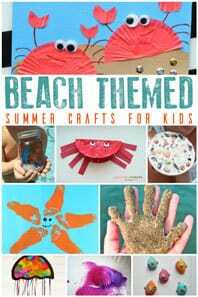 This book or ebook is perfect for use in groups and with indviduals in class as well as at home. 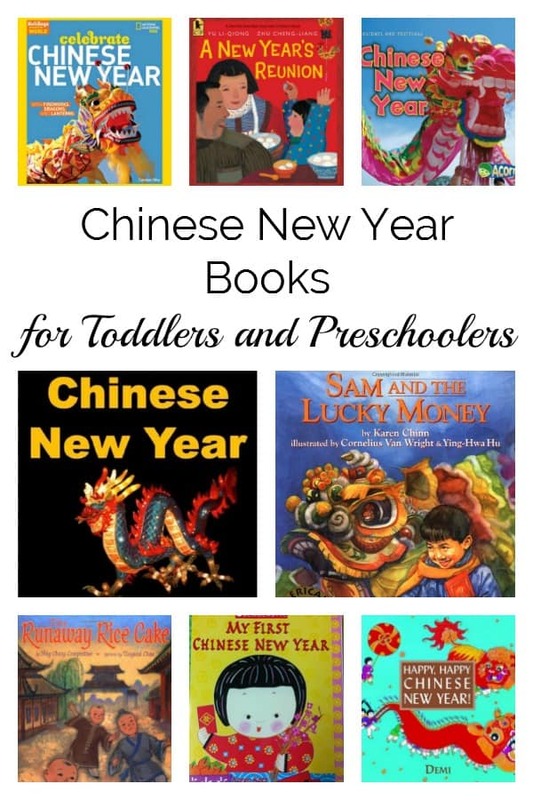 As your child begins to read Chinese New Year: Look Book is a beginner reader book with large colorful photographs and simple sentences to read. Written from the perspective of a 5-year-old American Chinese boy Chinese New Year with Nathaniel: Learn about the Chinese New Year Nathaniel’s Life in China Book 1 explains what is it like to celebrate Chinese New Year in China with all of the different food, traditions, and festivities. When a classic tale gets flipped it’s always fun especially if your child knows the original tale. Goldilocks and the Three Bears is flipped in Goldy Luck and the Three Pandas discover who she redeems herself after messing up the Pandas’ traditional Chinese home. Another flipped classic tale with extensions The Runaway Rice Cake starts are you would expect the familiar Gingerbread Man tale to start but quickly evolves. Seen through the eyes of a preschool aged child this is a book that children between 3 and 5 can easily connect with. 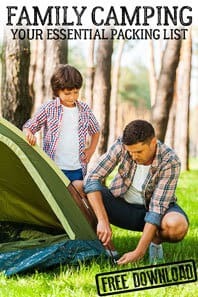 For a lot of children, the way that they learn about cultural traditions especially when they live outside of their culture is through older relatives visiting. In PoPos Lucky Chinese New Year a young girl’s grandmother visits and tells tales of traditions and the history of the Chinese New Year. Follow along as a child discovers the family traditions of the Chinese New Year in this fact-based tale My First Chinese New Year My First Holiday giving you an ideal opportunity to ask whether you would like to do any of the traditions in your own home as well. Celebrations are family time but it’s not always possible to spend time together as a family A New Year’s Reunion: A Chinese Story is a wonderful tale about family far away and how with love it doesn’t matter how far away someone is. I love this multicultural mix of a book Celebrate Chinese New Year with the Fong Family Stories to Celebrate which see’s the celebrations through the eyes of Nico Sanchez a Latino boy spending time with his family and the Fong Family. Aimed at younger children Anders Chinese New Year guides you through the festivities of Chinese New Year with Anders in his home. Learn about the foods and one of the traditions of this festival in the book Dim Sum for Everyone! 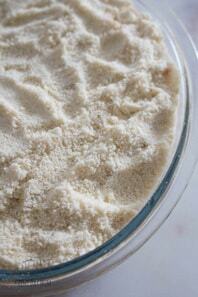 it inspired us to search for some recipes and raid the supermarket to try some food. Part of the new year celebrations is about generosity, the red envelope is one way that it is expressed but not the only way, this fun tale The Runaway Wok: A Chinese New Year Tale is funny and helps to teach about this part of Chinese New Year which with the festivities can sometimes be forgotten. Aimed at older preschoolers Sam and the Lucky Money has a real moral to the story of what Sam a young boy does with his traditional gift of the leisees (red envelope) from his grandparents and something that a lot of children struggle with. Curious George is always a favorite with kids – and although both of mine have discovered him late as he wasn’t well known in the UK before Disney started showing the programs this book Curious George Dragon Dance is fun and easy to read at bedtime and gives a little look at some of the traditions. 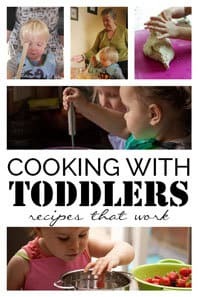 Frog Books for Toddlers and Preschoolers.